Quantum computing company D-Wave Systems said last September that it would soon be shipping a quantum computer packing 2,000 qubits – twice the number of qubits found in the D-Wave 2X launched in August 2015. 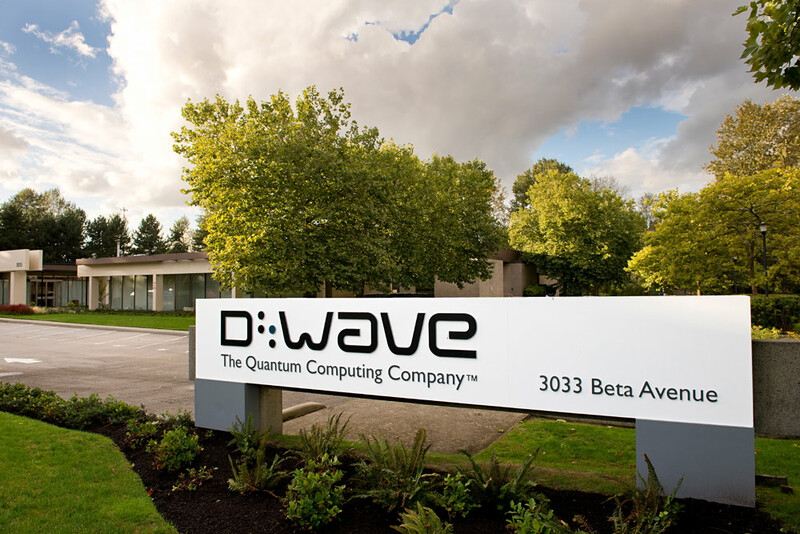 Keeping its promise, D-Wave has announced the general commercial availability of the D-Wave 2000Q, a quantum computer sporting a whopping 2,000 qubits. Valued at $15 million, the first 2000Q has been acquired by Temporal Defense Systems Inc. (TDS), a leading cyber security firm. D-Wave said in a press release that with the added qubits and new control features, the 2000Q can solve larger problems than was previously possible. Plus, with faster performance, the new quantum computer provides a big step toward production applications in optimization, cyber security, machine learning and sampling. Using benchmark problems that are both challenging and relevant to real-world applications, D-Wave said the 2000Q outperformed highly specialized algorithms run on state-of-the-art classical servers by factors of 1,000 to 10,000 times. James Burrell, TDS Chief Technology Officer and former FBI Deputy Assistant Director, said the D-Wave system will revolutionize secure communications, protect against insider threats and assist in the identification of cyber adversaries and attack patterns. D-Wave International President Bo Ewald added that entirely new strategies are needed to combat ever-increasing cyber security threat levels.